Feel free to ask for Battingpractice (BP) times with us. Its possible to come to the one and only Evope Performance Center and take a few swings. All that is needed is your own sports attire. 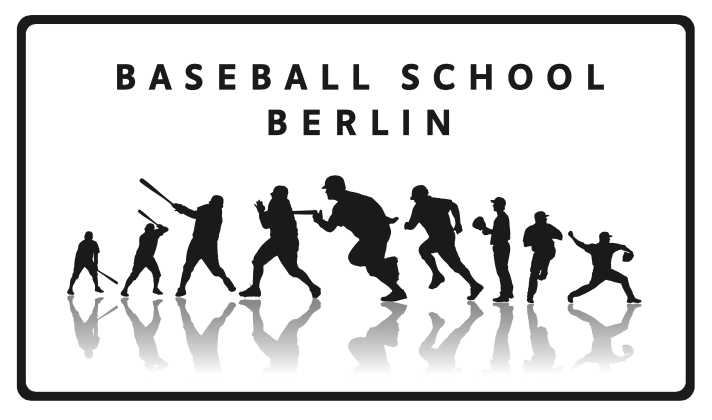 Baseballequipment, Trainers are all provided by the Baseball School Berlin. Its the only Indoor Batting Cage thats available to the general public in Berlin (Germany). We do have experience in working with Major League Baseball and College Players, but don´t care if you never played before because everybody who wants Bp is welcome with us. I used to play baseball in the high school. It‘s like 19 years ago. – Do you sell the equipments on site as well, like gloves, baseball bat, protectors etc? Or do I have to buy them somewhere else? – is it an indoor place?